That takes an additional $40 off the ZAGGsparq, making it only $60. 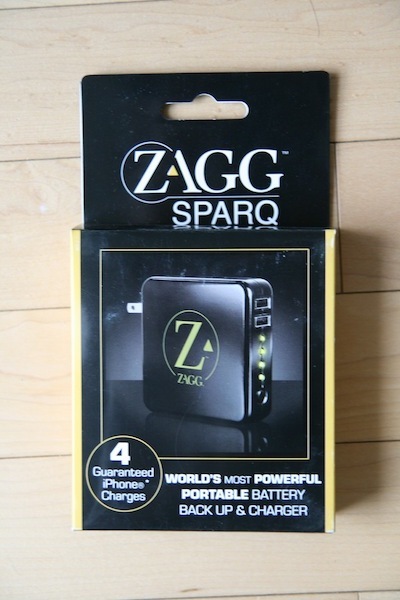 The ZAGGsparq comes with two USB ports, with one optimized port to charge your iPad. It’s perfect for traveling and will ensure you never run out of juice for your iPhone and other gadgets. 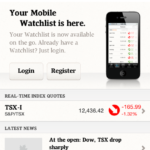 Check out our review here. The sale ends Friday, September 10th at 6PM EDT, and can be applied to up to 3 units per order, but used an unlimited number of times! Click here to visit ZAGG.com before it’s too late!